1947 marked the beginning of the Buddhist Church of Sacramento Bazaar as the Japanese rebuilt their community following their forced evacuation from the West Coast by Executive Order during World War II. 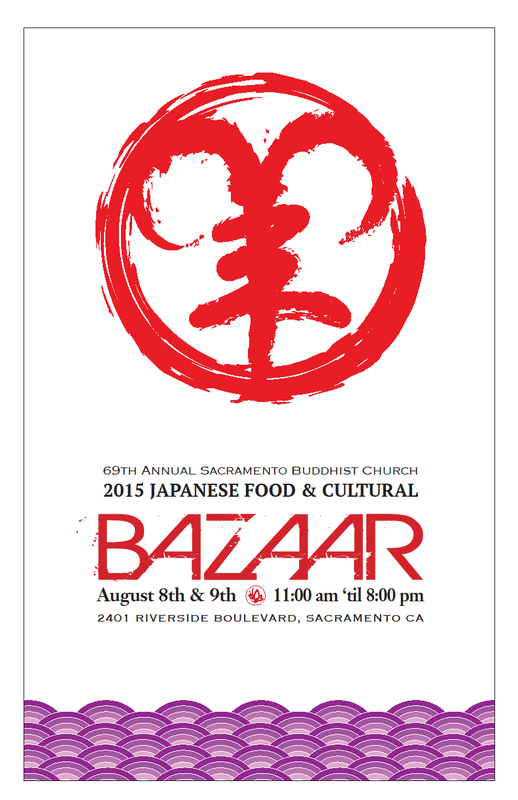 The Bazaar was primarily a social festival where church members and the local Sacramento Japanese and Japanese-American community shared food, memories and friendships. 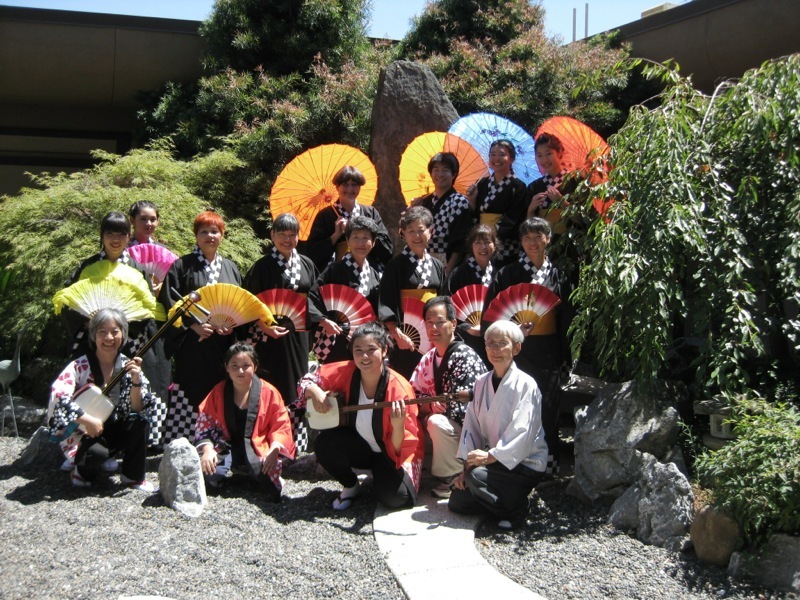 In later years the Bazaar was expanded to include Japanese exhibits and demonstrations such as flower arranging (Ikebana), classical dancing (Odori), tea ceremony, concerts, Taiko Drum Clubs and many other cultural activities which were shared with the entire Sacramento community. 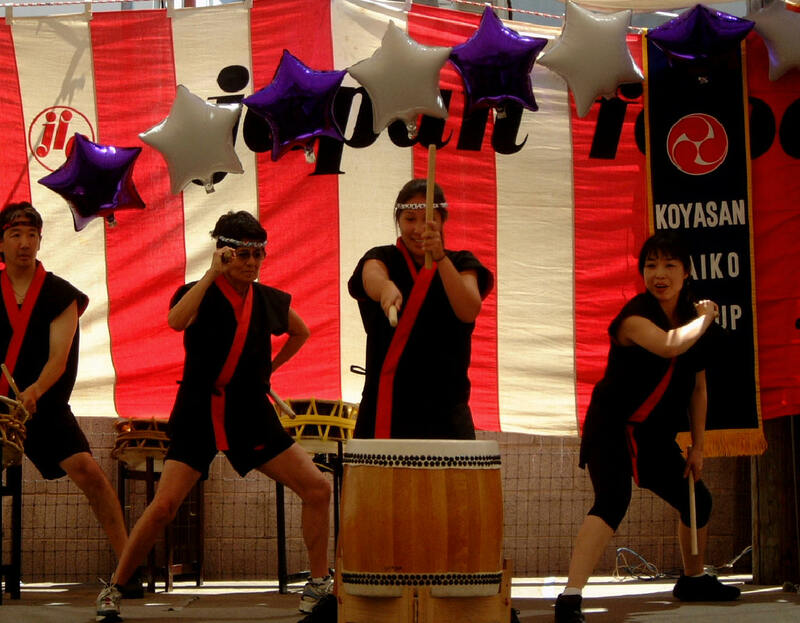 The Bazaar's popularity has resulted in it becoming a major annual Sacramento community event with thousands of people traveling from miles around to join in the festivities each year. Of course the public is always welcome to enjoy this annual festival. 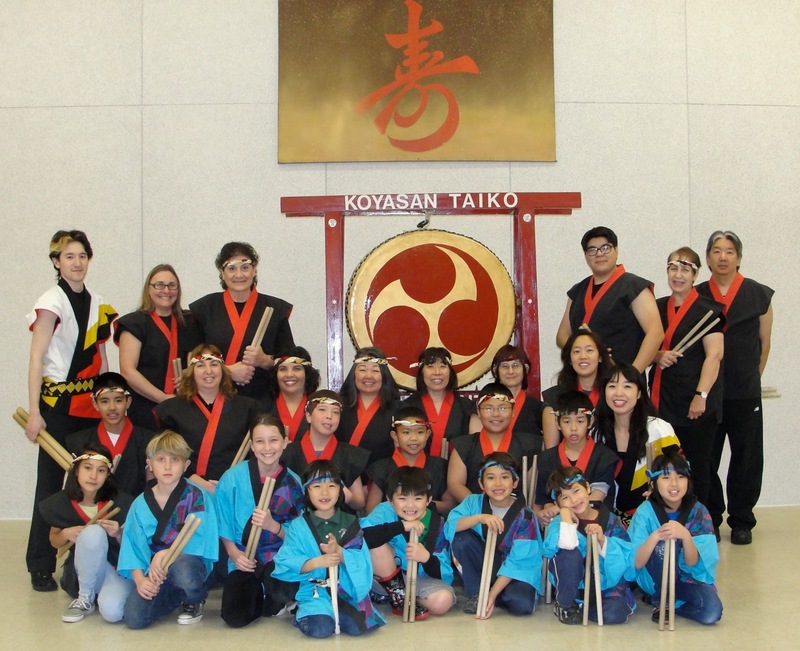 The two-day event is supported by volunteers from ages 7 through 90 contributing countless hours throughout the year to share the festival with the Sacramento community. 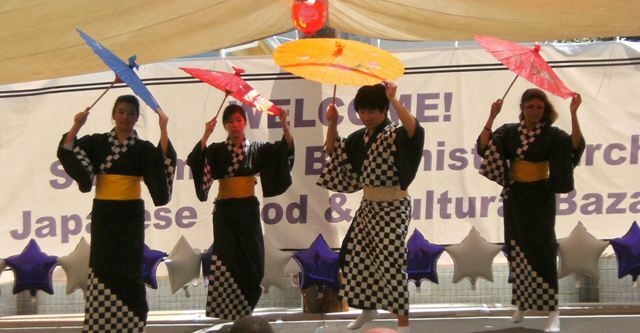 Proceeds from the Japanese Food and Cultural Bazaar support the Buddhist Church of Sacramento and its affiliated organizations such as youth sports programs, Girl Scouts, Boy Scouts, youth groups, adult and senior groups, the Japanese language school and many other church activities within the community.